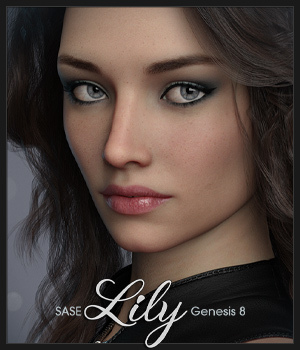 Only 8h 21m 53s left! 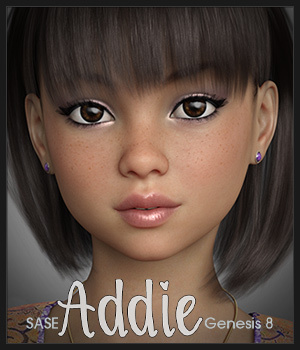 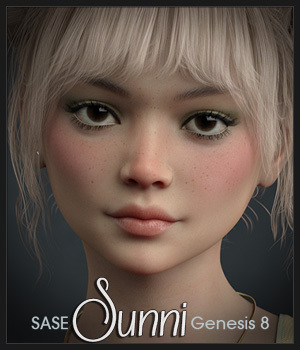 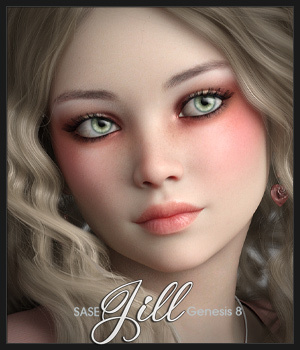 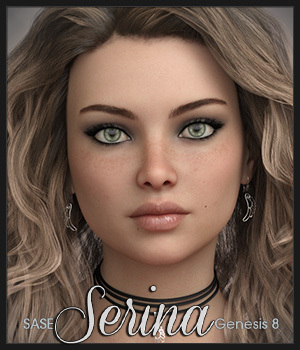 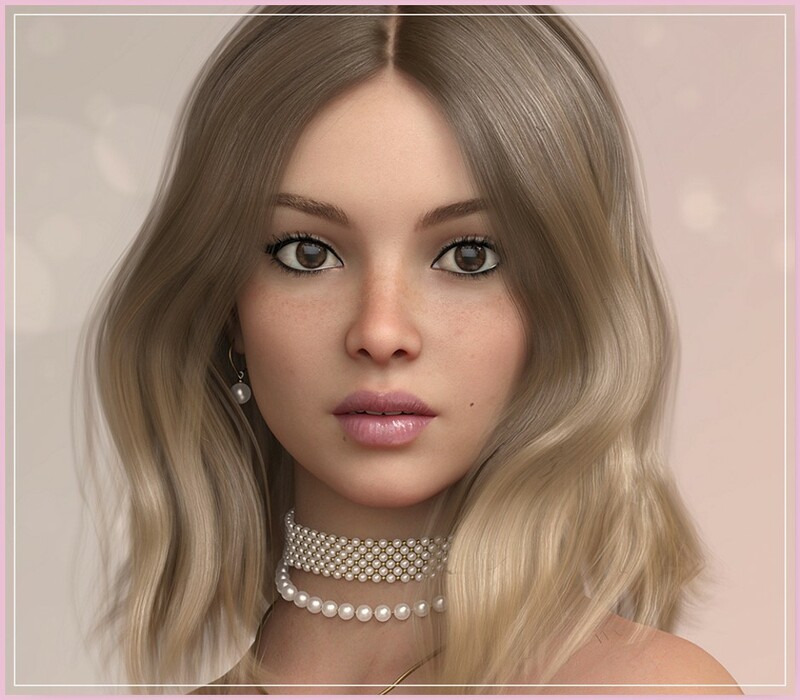 *Presenting today.. SASE Serina for G8F by Sabby & Seven! 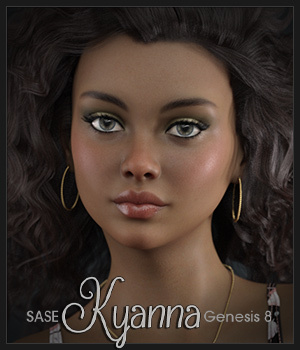 Serina is a young beauty with mesmerizing eyes and slightly freckled skin. 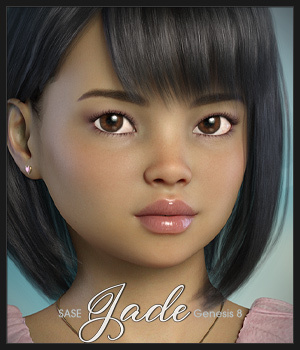 She has one of those innocent yet distinctive faces, bound to enhance your Runtime! 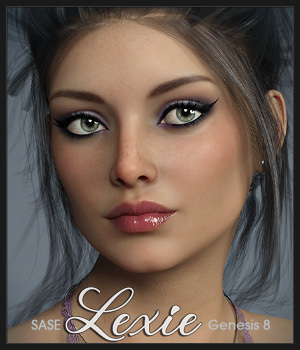 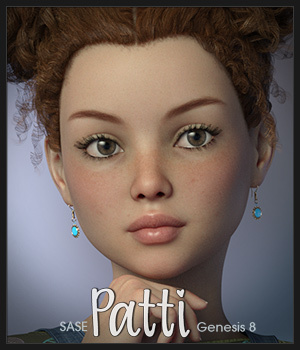 "SASE Serina for G8F" by Sabby & Seven will be at 40% off starting now through 11:59 pm (cdt) Thursday, April 18th.